First World Theatre Ensemble is at it again! 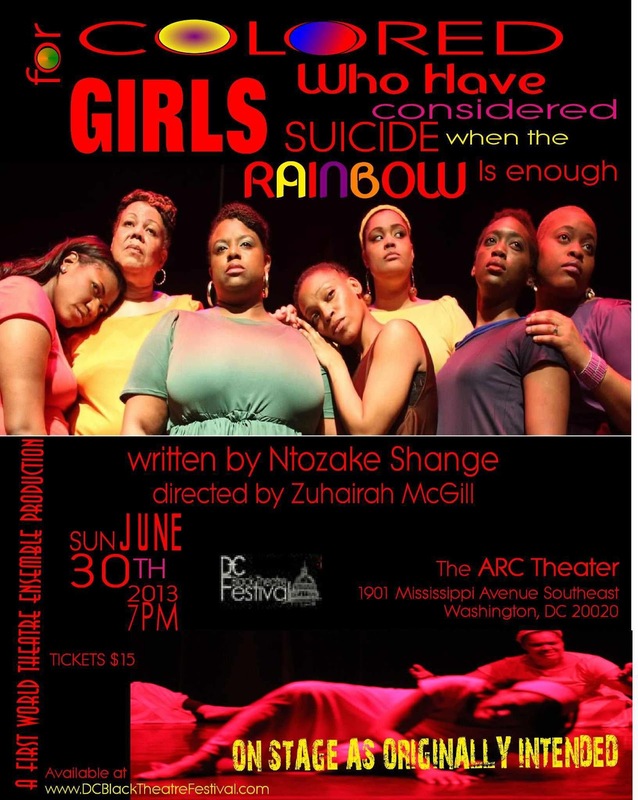 The cast and crew of "For Colored Girls Who Have Considered Suicide When The Rainbow is Enuf" is hitting the stages of the DC Black Theater Festival this week! 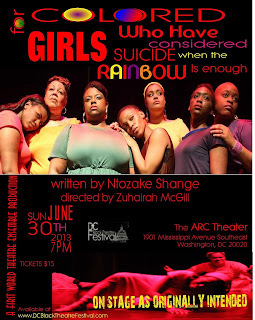 Please be advised that our performance time has been changed from 7pm to 4pm on June 30th. 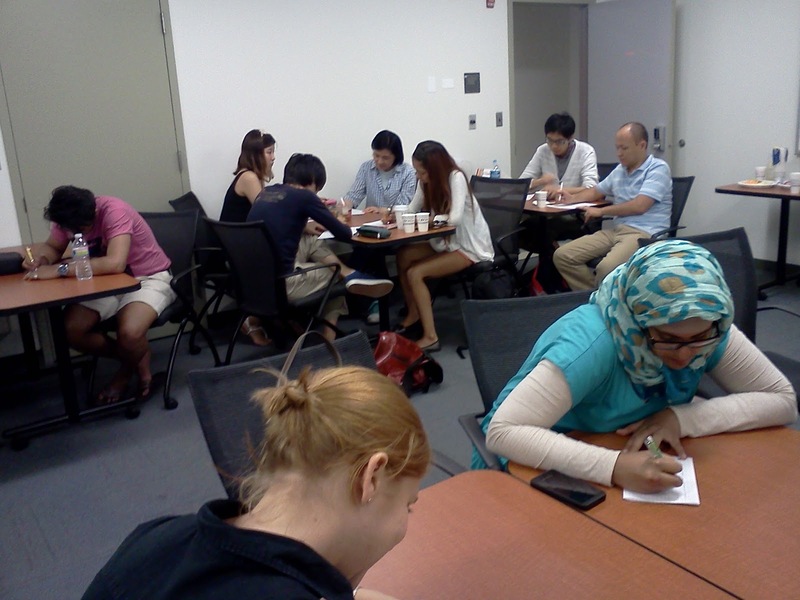 Thanks Mallory Lopez and the 701 Core Students! Magnificent time work-shopping and performing my craft with all of them! Below is the poem that was puzzled together from various thoughts/images about DREAMS!!! Hope you enjoy it as much as we had creating it!